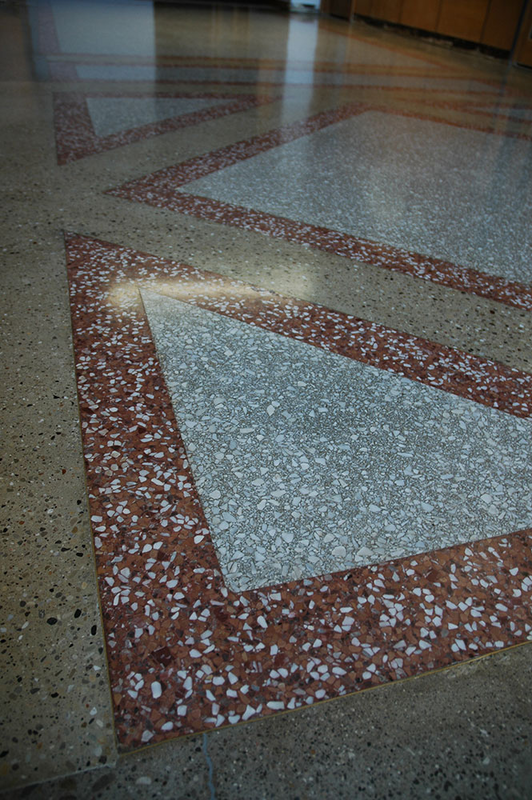 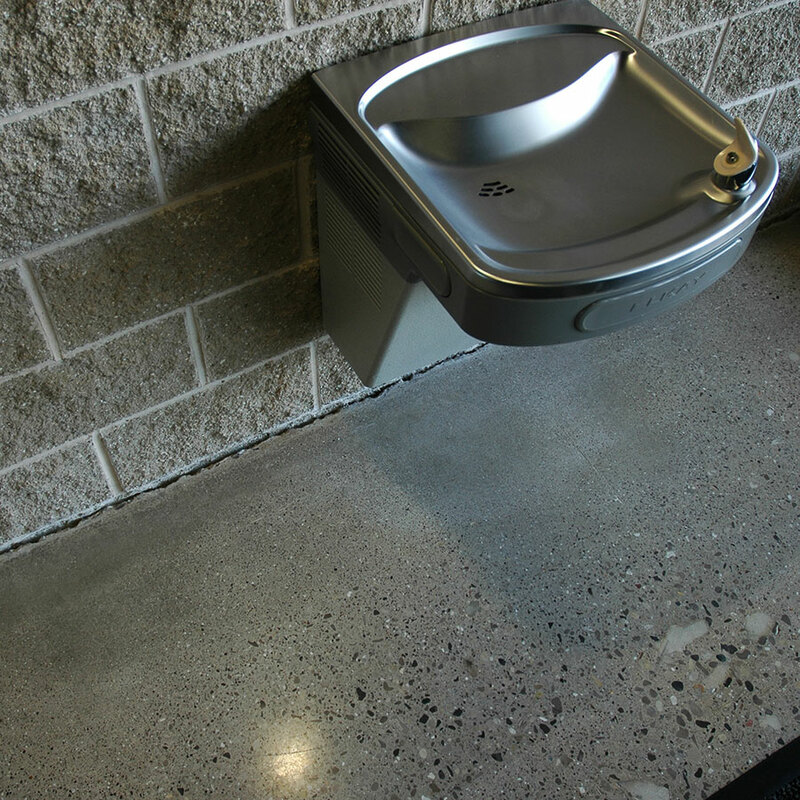 Just like cutting marble reveals its natural veins and patterns, polishing concrete brings out its unique, natural beauty. 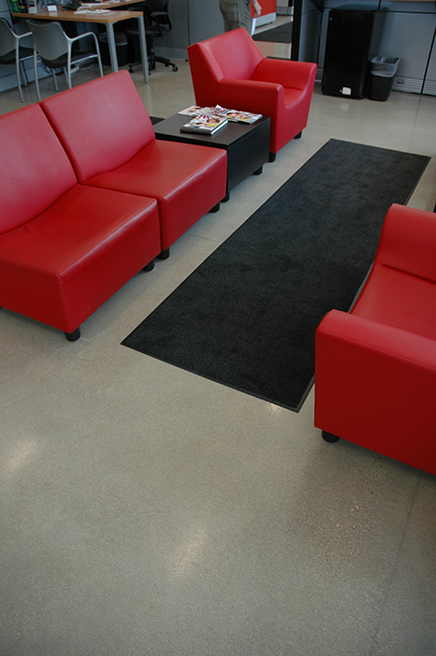 This long-lasting, high-gloss, low-maintenance finish rarely needs to be waxed, buffed, or replaced. 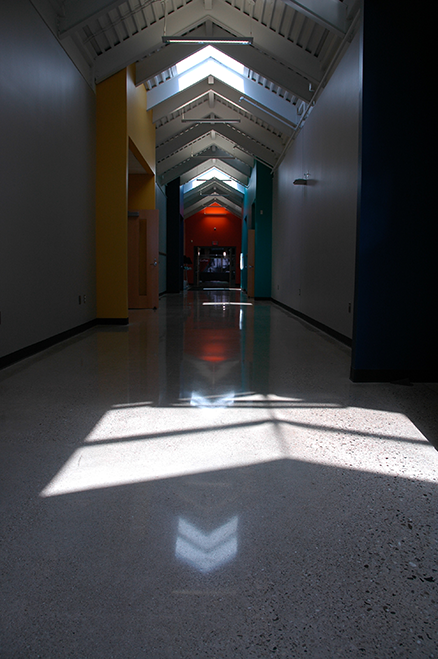 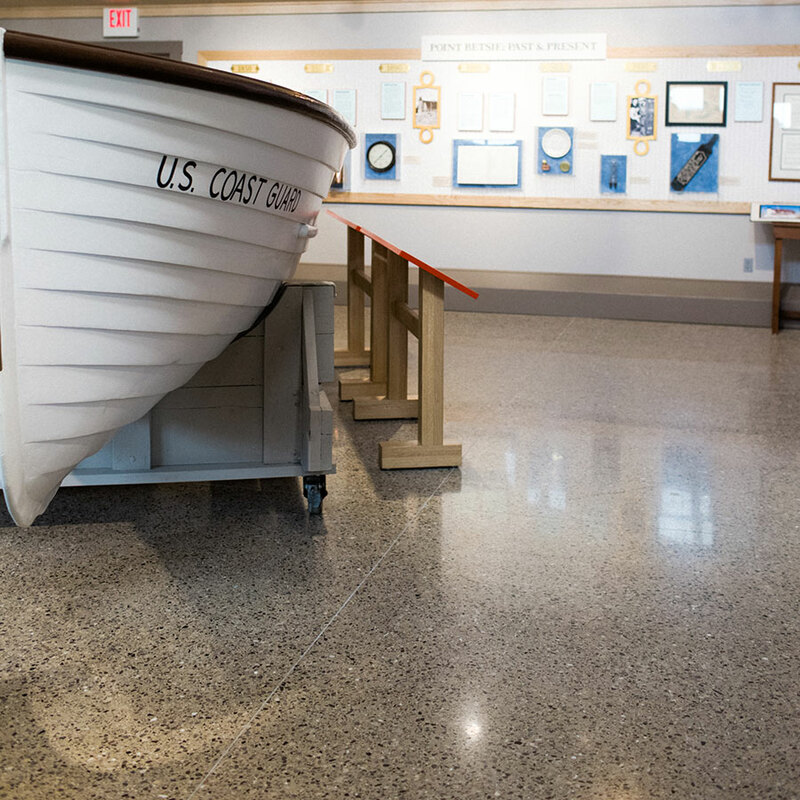 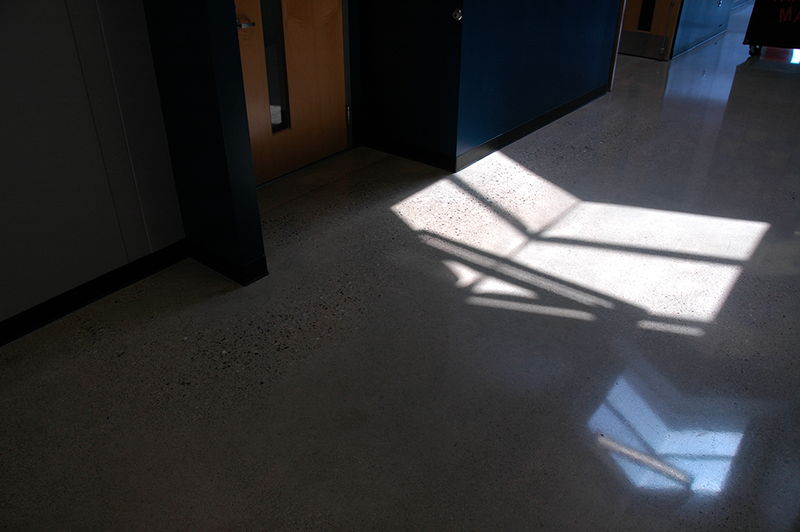 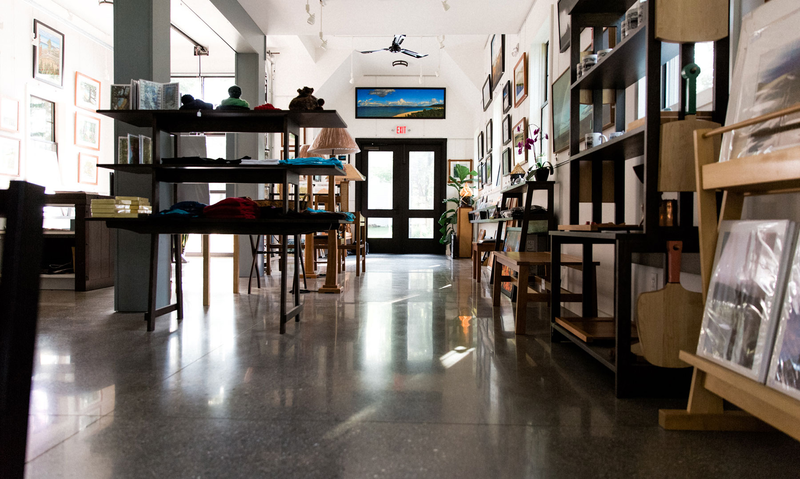 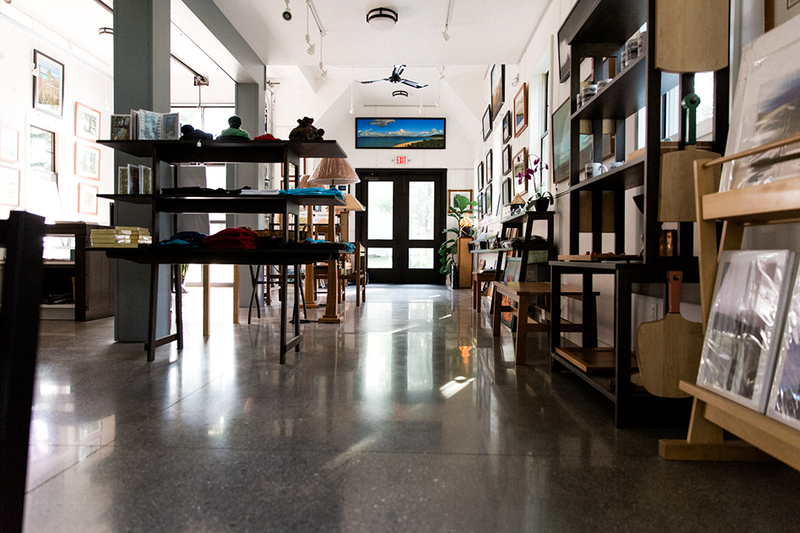 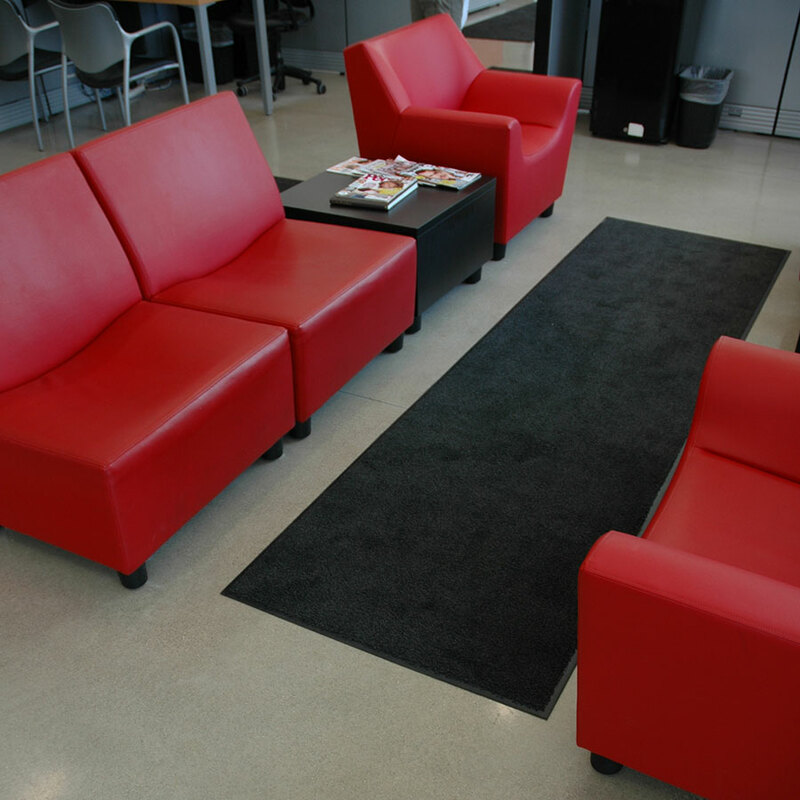 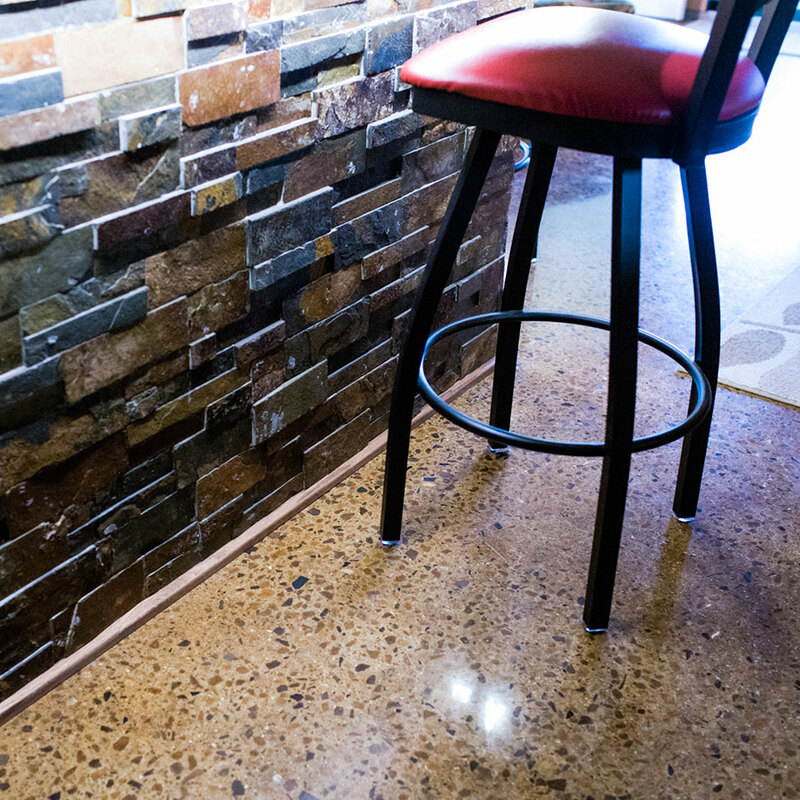 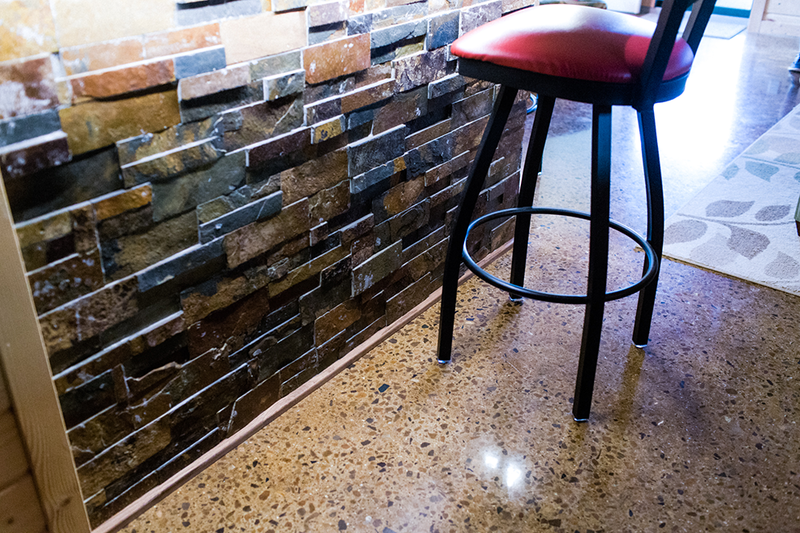 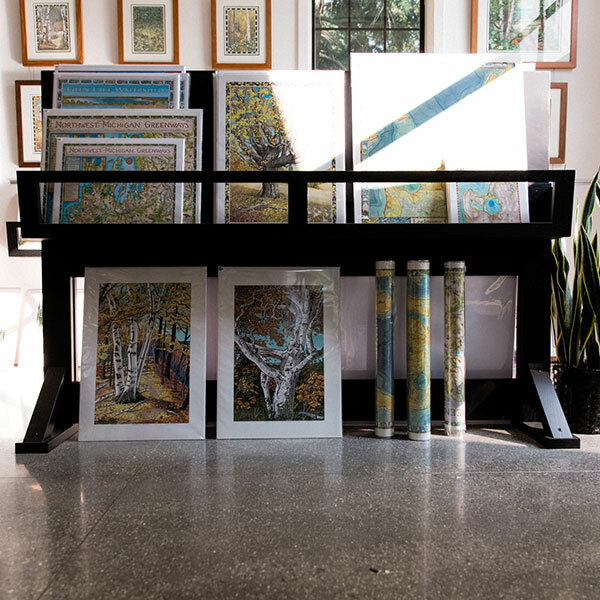 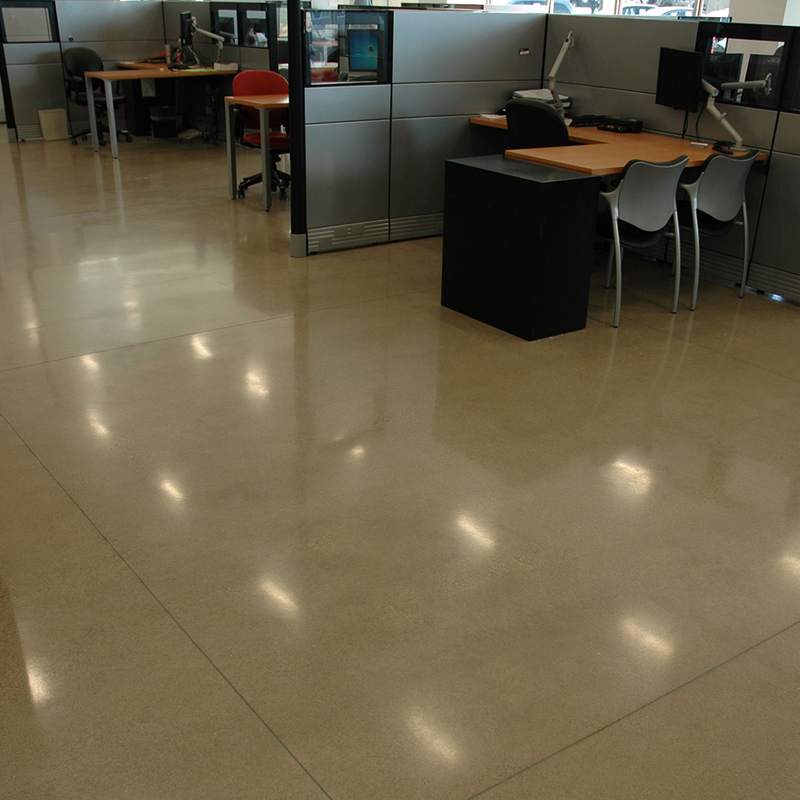 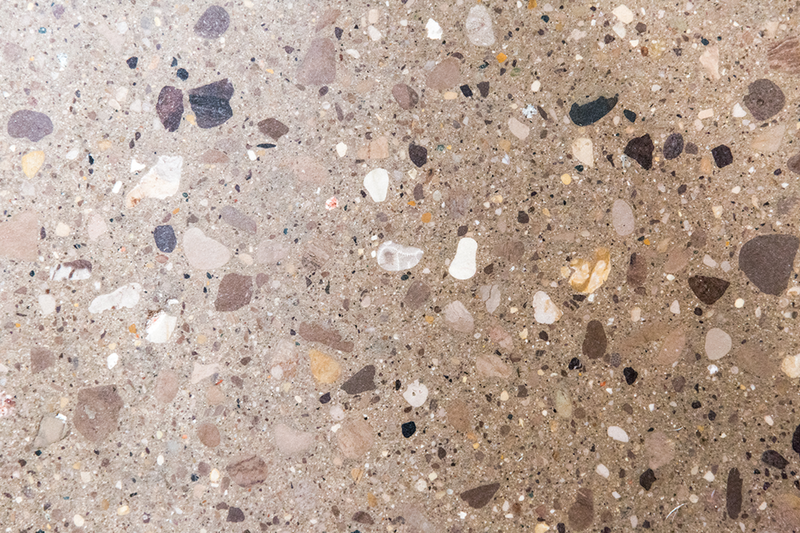 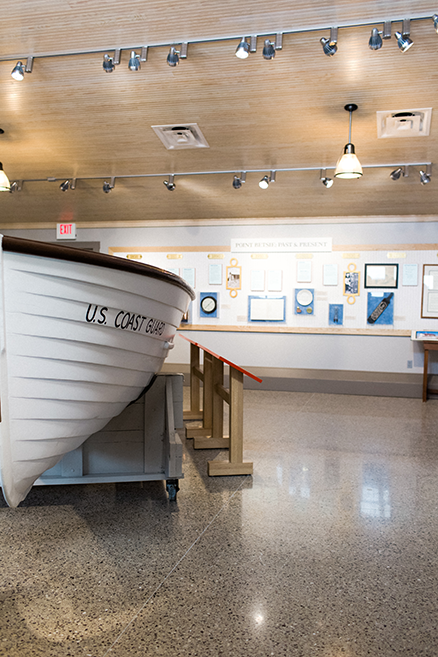 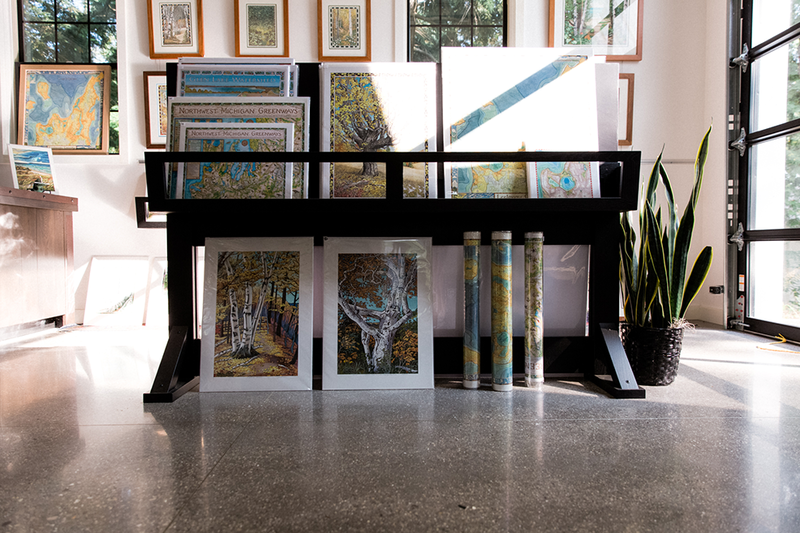 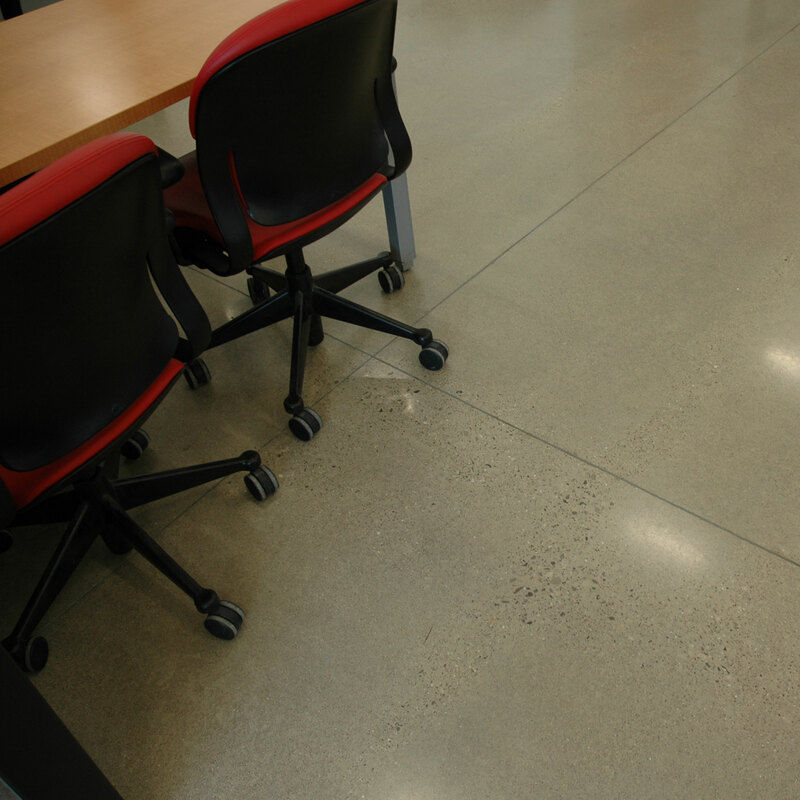 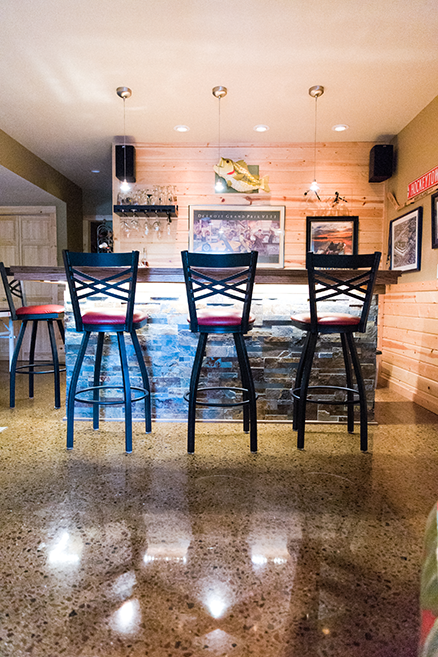 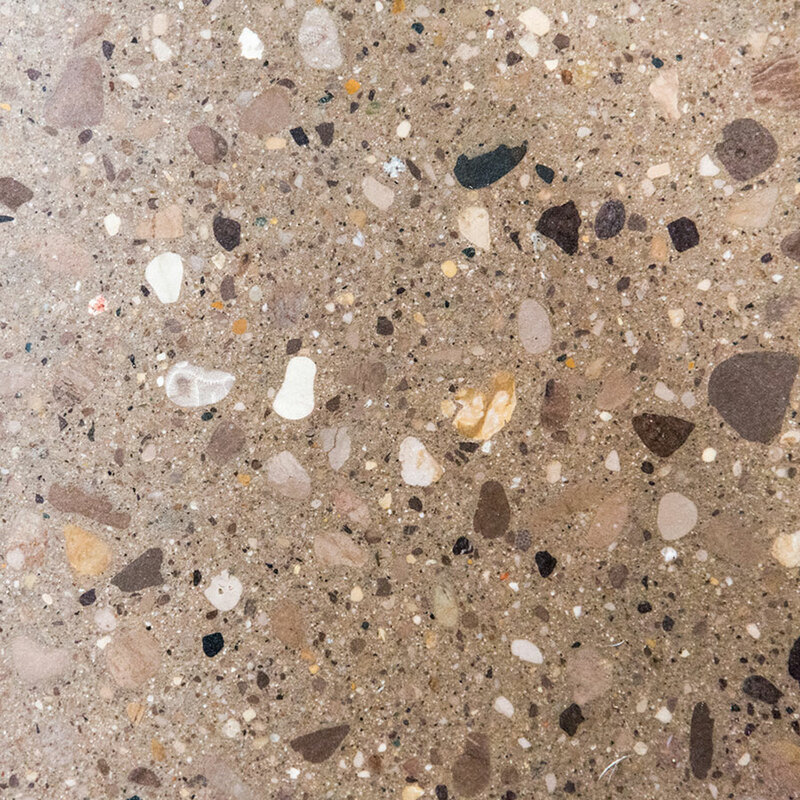 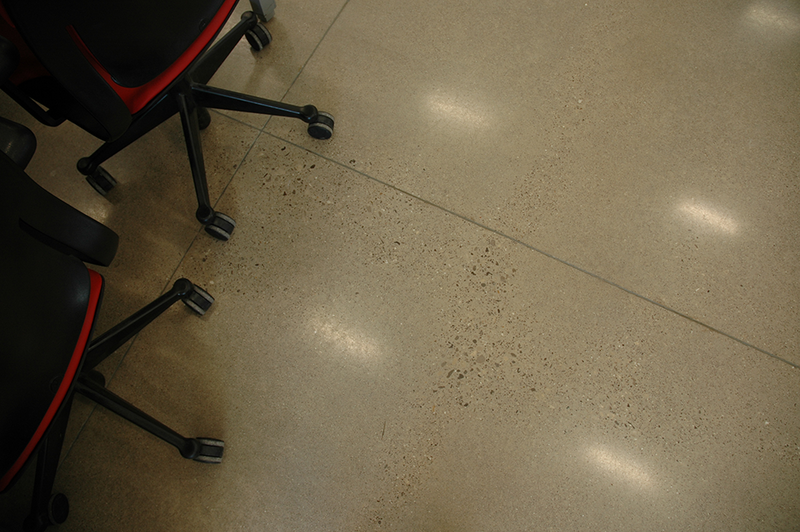 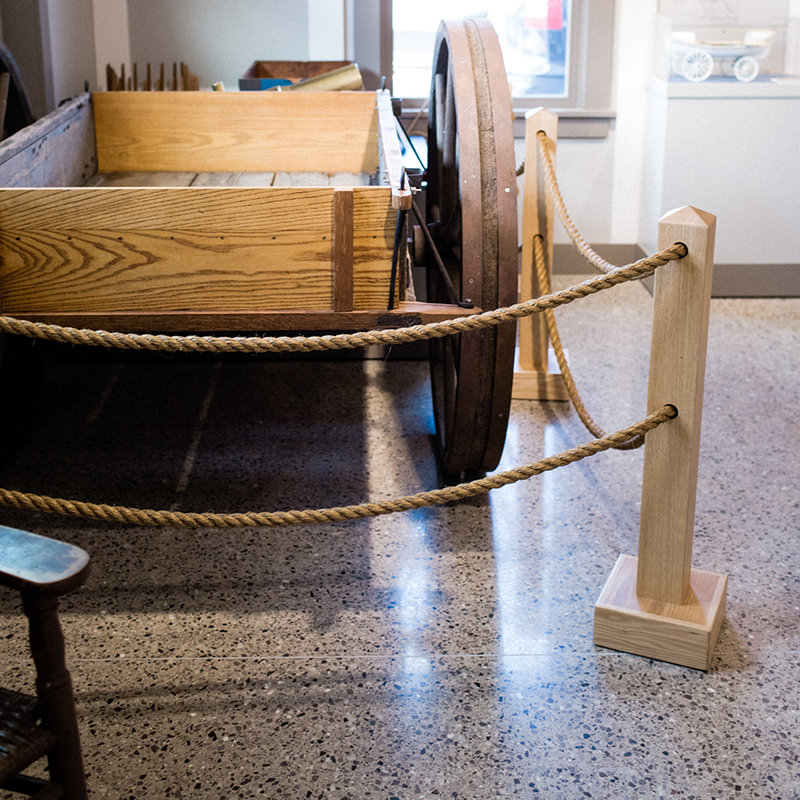 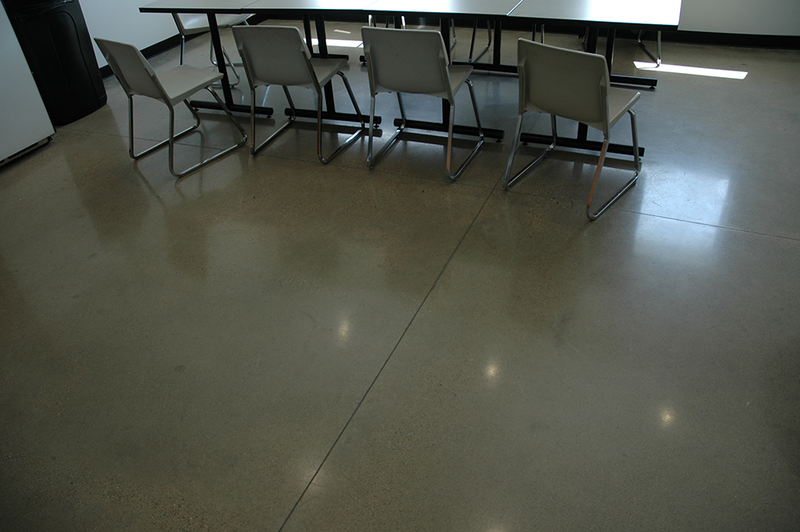 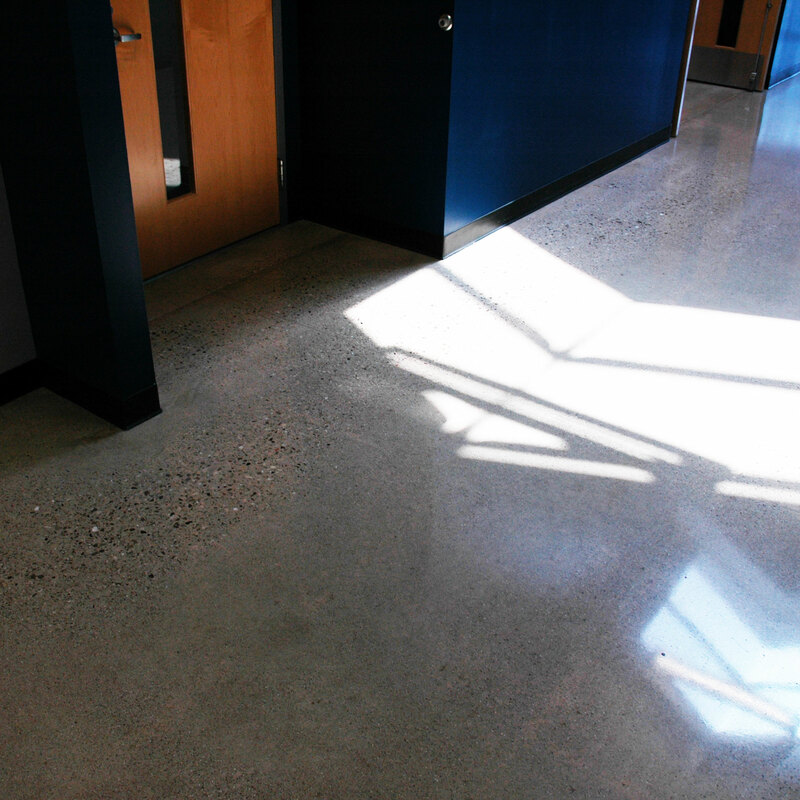 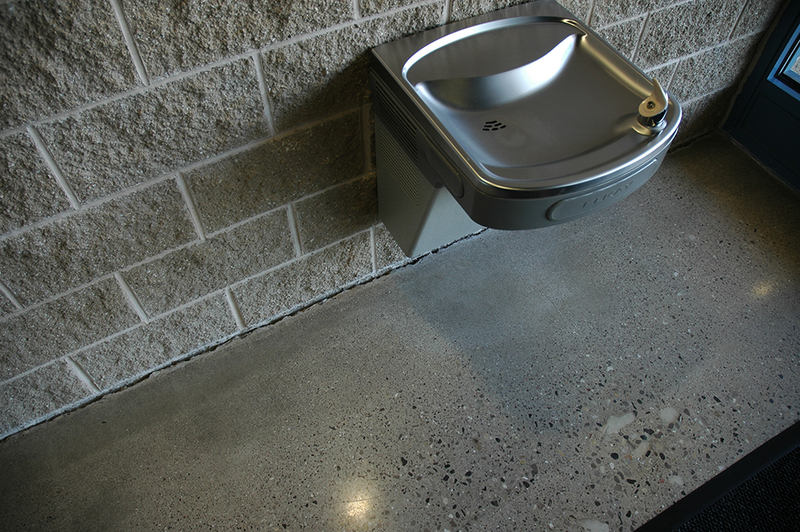 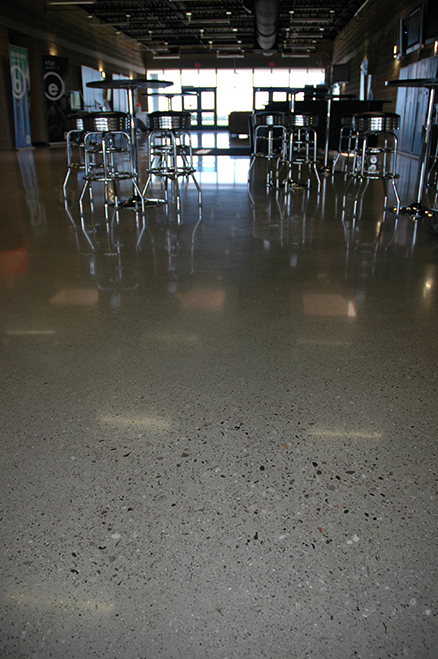 Available in an array of colors, polished concrete is a cost-effective way to create a floor that’s attractive enough to include in your home or office, yet durable enough to endure the traffic and abuse of a retail or warehouse space. 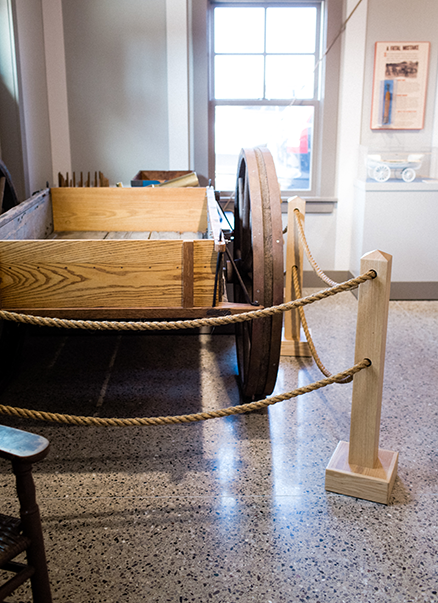 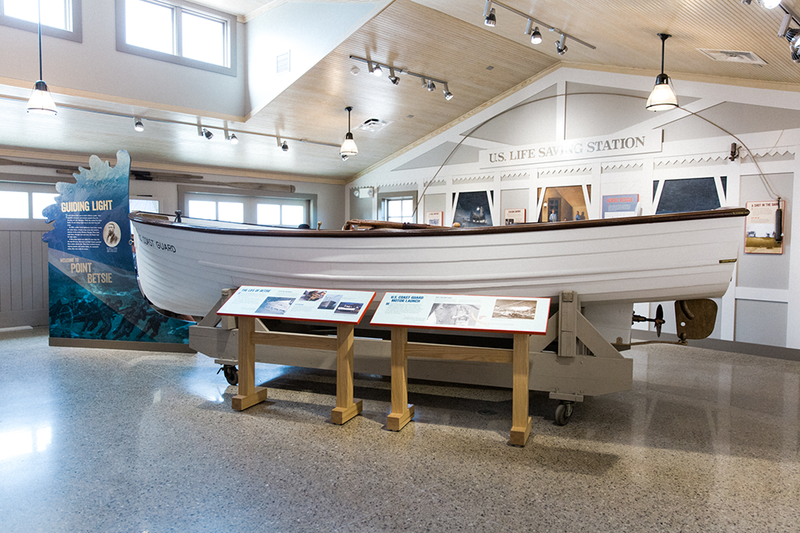 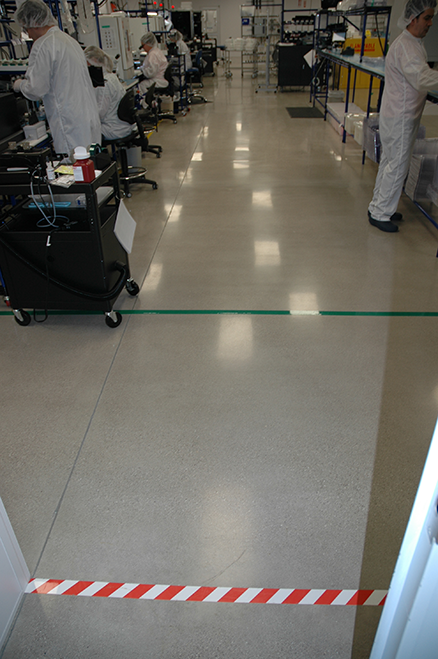 OSHA approved and NFSI certified as a high-traction floor.